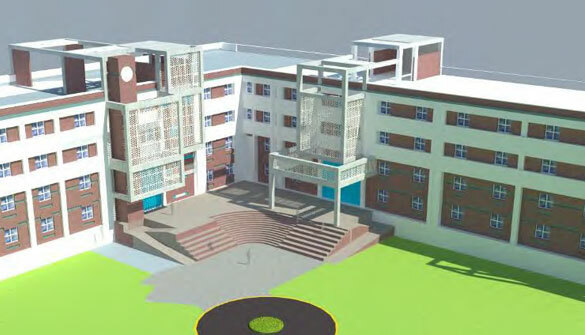 INTO EDUCATION SINCE 1945 Jaipuria College, Kolkata which was inaugurated by Pandit Jawaharlal Nehru in 1945. 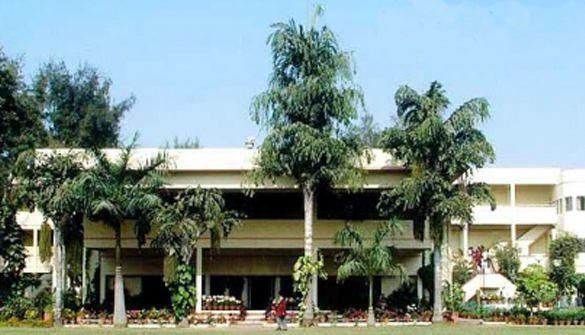 Established in 1992, Seth M. R. Jaipuria School, Lucknow is affiliated to ICSE Board.The school with a capacity of over 3500 students is renowned not only regionally but nationally. 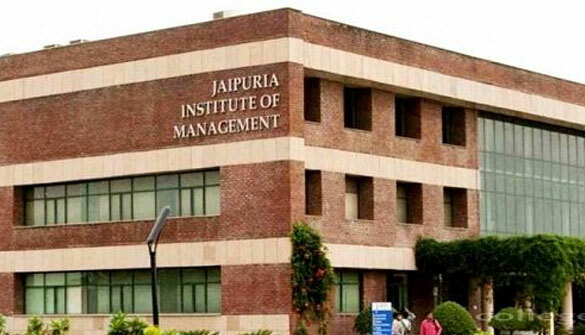 Established in 2010, Jaipuria Institute of Management, Indore is the youngest of the four Jaipuria Campuses. 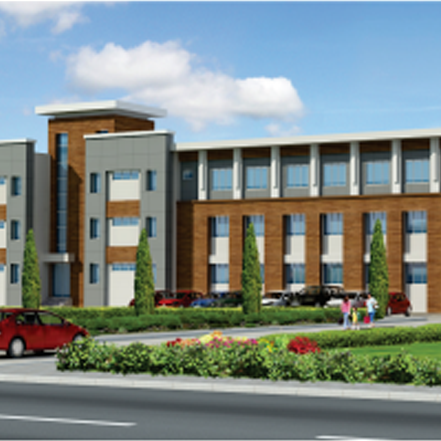 Situated in Dakchaya, Indore Dewas Highway, Indore .The Institute offers AICTE approved PGDM. 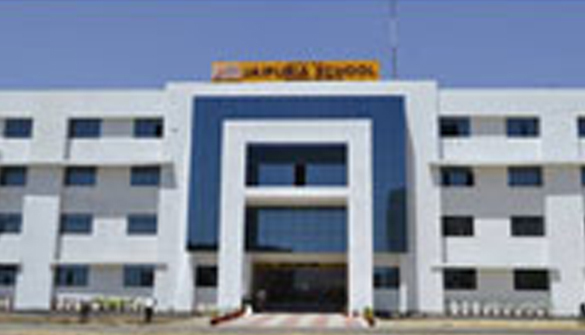 Established in 2014 Seth M. R. Jaipuria School, Bansal Campus at Sitapur Road,Lucknow is promoted by Bansal Educational Trust, and in collaboration with Jaipuria. 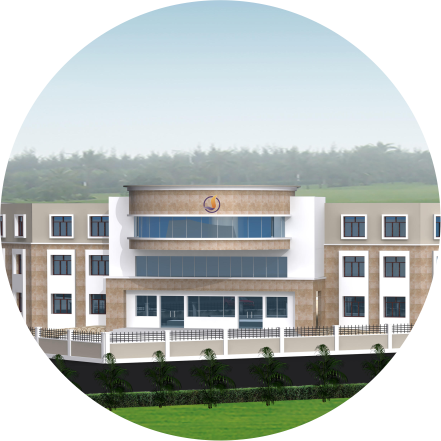 The school is managed by Shri Girja Shankar Agarwal, a well known educationalist and philanthropist, committed to push forth new frontier of knowledge. 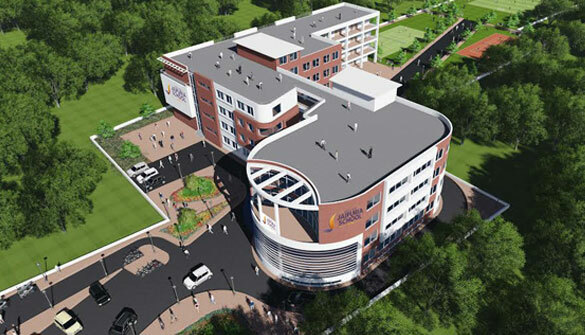 Located in a larger 10-acre campus, the school has state of the art infrastructure, and affiliated to CBSE Board. 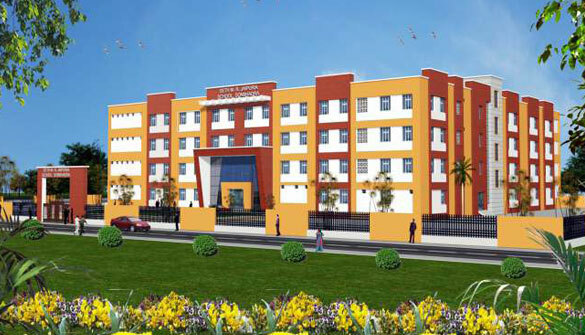 The school has close to 750 students, 80 teachers and from Play-Group to Grade IX presently. 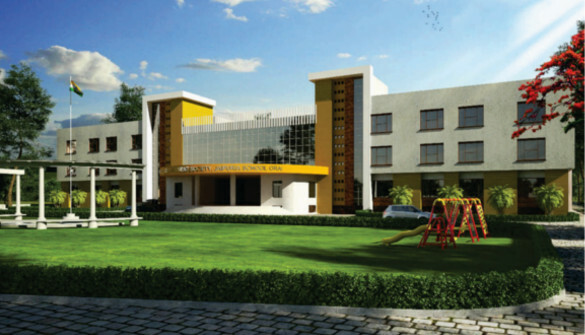 Established in 2015, Seth M. R. Jaipuria School, Barabanki is promoted by Lalit Mohan Trust. The Managing Director of the Trust, Dr. Subhash Singh is an internationally acclaimed surgeon and edupreneur. 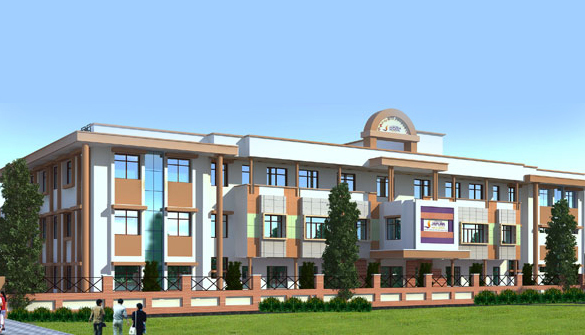 The school has provided the city of Barabanki with a much needed high quality educational establishment. 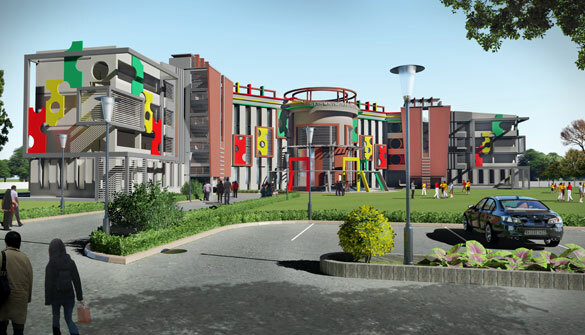 Equipped with world class labs, library and aesthetic classrooms, there are close to 900 students from Nursery to Grade VII at the school presently. The best of old age wisdom and new age technology come together to sculpt visionaries, leaders, maestros and champions of tomorrow. 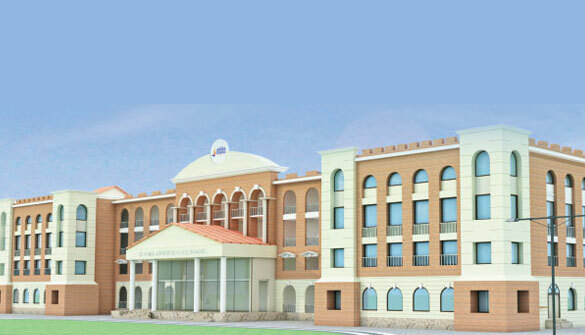 Established in 2015, the Jaipuria School Patna boasts of state-of-the-art infrastructure, well stocked library and sporting facilities that propel students to sharpen their skills and harness their true potential. 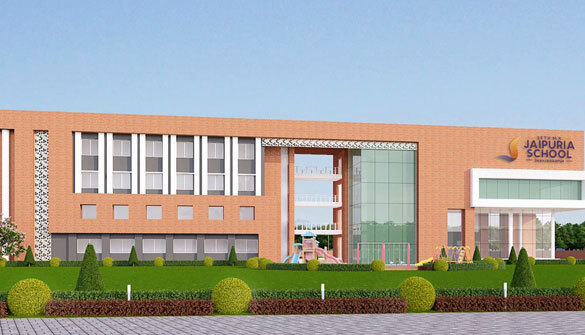 Spread over 3 acres, the Patna school has 400 students from Nursery to Grade III, and would be expanding to a new campus from session 2017-18. 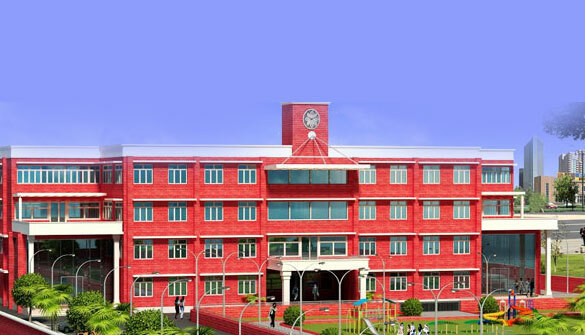 Promoted by Unique Social Foundation, the school was established in 2015. The vision is to prepare coming generations for innovation, ideation, creativity and social development that would facilitate transformation all around. Spread over 6 acres, the school has a wide variety of activities including tennis, cricket, horse riding, shooting, archery, dance, drama, robotics and many more. 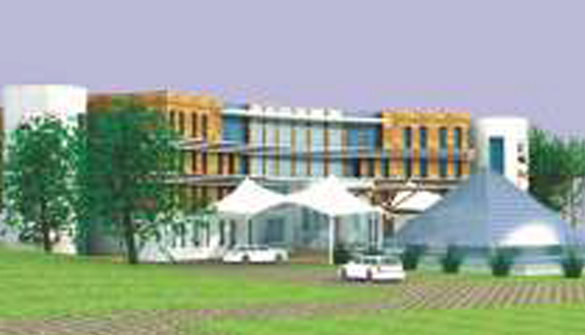 Close to 1000 students have already joined the school in such a short span of time. The school has been bestowed with many local and national awards. 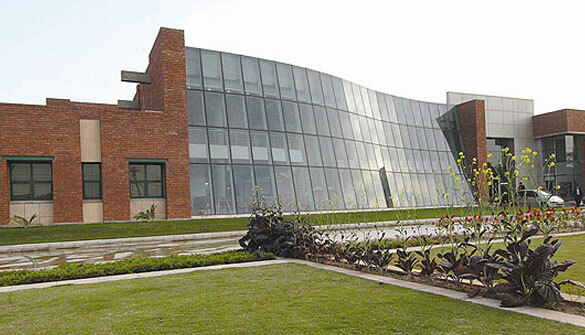 Seth M R Jaipuria School, Faizabad, a dream of visionaries par excellence, Shri Ved Prakash Gupta and Shri Vishal Gupta, is situated in a picturesque environment amidst serene surroundings just off the Lucknow-Faizabad expressway. 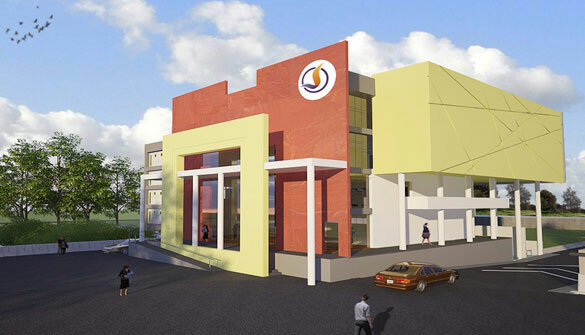 Based on a CBSE pattern, the school would offer a curriculum with a holistic approach extending beyond the classroom. An academic institute should stand for dreams, building of character & skills, and defining a person’s life. 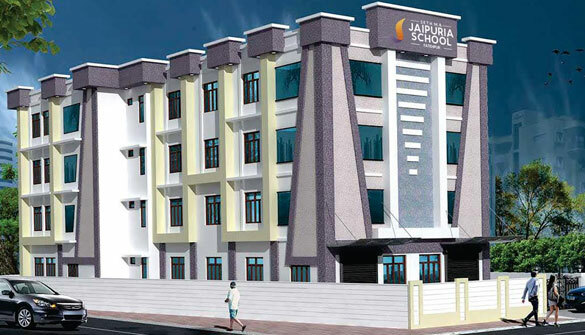 At Jaipuria, we understand that the years that a student spends with us would ‘shape or break’ that individual, so there is great power and greater responsibility in the hands of the school. 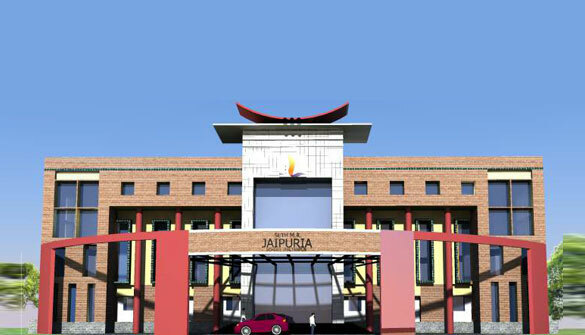 The purpose of Seth M. R. Jaipuria School, Sultanpur is to prepare a new generation of responsible social leaders that will help the world at large, be proactive to meet the global challenges of the 21st century and surpass beyond the realms of the ordinary. Established in 2016, the school at Hardoi has come up very well and already gained the trust of over 500 students and their parents. Abundance of activities, educational tours, and remedial classes for academics has ensured the students of Hardoi are at par with any metropolitan child. 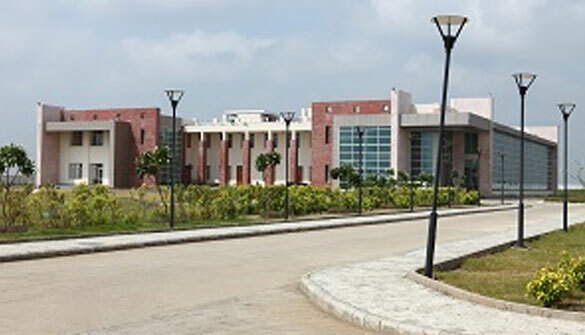 The vast 5 acre campus is surrounded by greenery, and is home to international level facilities for studies, activities, sports and culture. 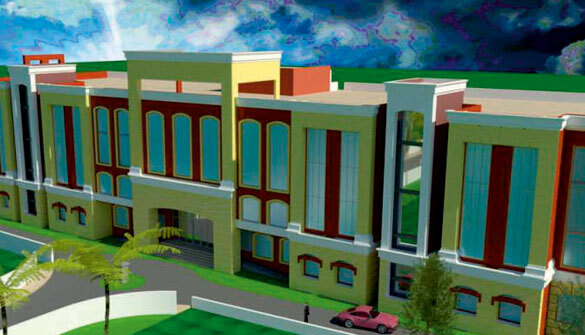 Goel Group is a well known name in Real estate as Builders; Promoters & Manufacturers in so many fields besides this the group serving themselves in Education world as well. 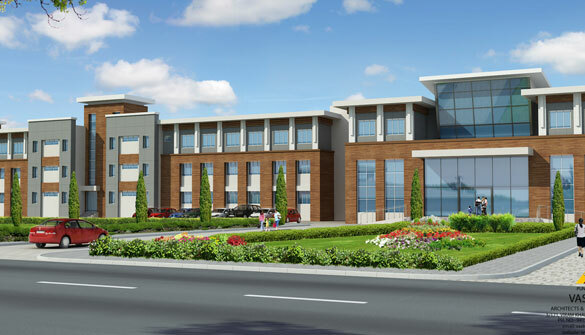 Now Group is a name recognized in the education field for consistently providing quality education & having developed excellent infrastructure and amenities spread over more than 25 Acres Land. 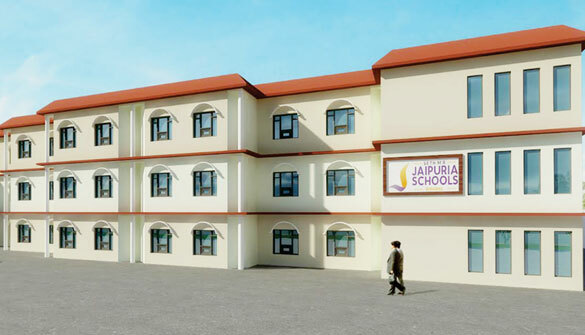 Jaipuria Schools made its headway into the mystical city of Varanasi in 2015 with a state-of theart school at Babatpur under the aegis of Unique Social Foundation. 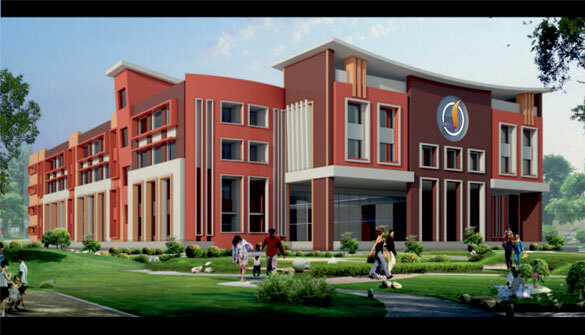 Continuing the commitment to provide high quality education, the second Jaipuria campus of Banaras is launched in 2017 at Babatpur under the aegis of Vivekanand Educational Society. An academic institute should stand for dreams, building of character & skills, and defining a person’s life. 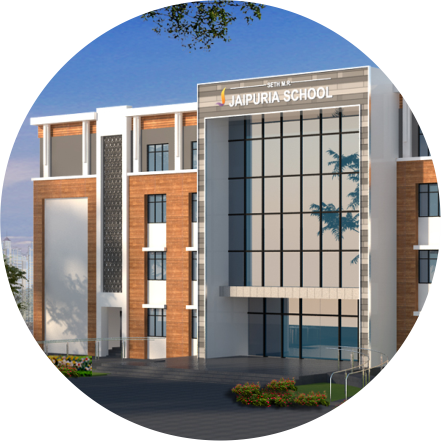 At Jaipuria, we understand that the years that a student spends with us would ‘shape or break’ that individual, so there is great power and greater responsibility in the hands of the school. 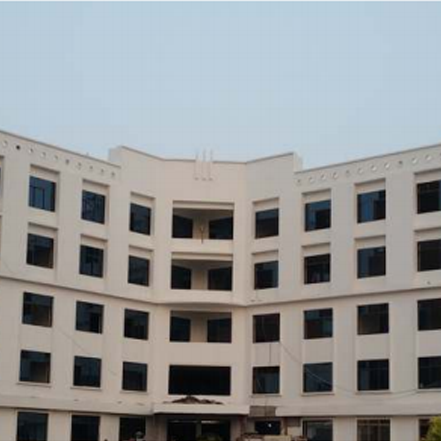 The purpose of Seth M. R. Jaipuria School, Kanpur Road Campus, Lucknow is to prepare a new generation of responsible social leaders that will help the world at large, be proactive to meet the global challenges of the 21st century and surpass beyond the realms of the ordinary. At Jaipuria, we understand that the years that a student spends with us would ‘shape or break’ that individual, so there is great power and greater responsibility in the hands of the school. 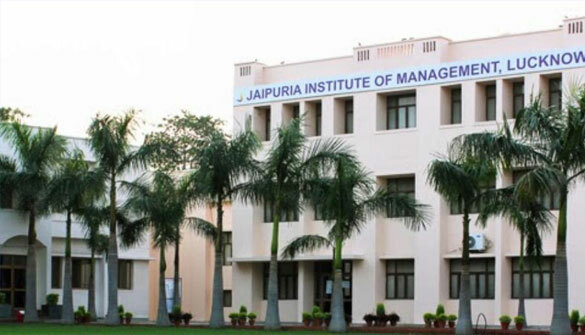 The purpose of Seth M. R. Jaipuria School, Bahraich is to prepare a new generation of responsible social leaders that will help the world at large, be proactive to meet the global challenges of the 21st century and surpass beyond the realms of the ordinary. 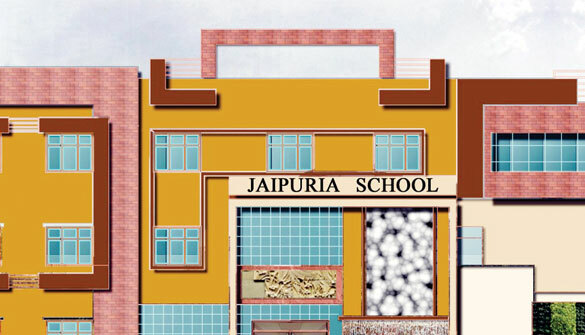 Seth M. R. Jaipuria School, Fatehpur is led by doyens of exceptional vision who have always remained concerned about developing next generation of thought leaders. The commitment of the House of Jaipuria and the Gram Shiksha Sewa Sansthan to providing superior quality education is deep and resolute. An academic institute should stand for dreams, building of character & skills, and defining a person’s life. At Jaipuria, we understand that the years that a student spends with us would ‘shape or break’ that individual, so there is great power and greater responsibility in the hands of the school. An academic institute should stand for dreams, building of character & skills, and defining a person’s life. At Jaipuria, we understand that the years that a student spends with us would ‘shape or break’ that individual, so there is great power and greater responsibility in the hands of the school. 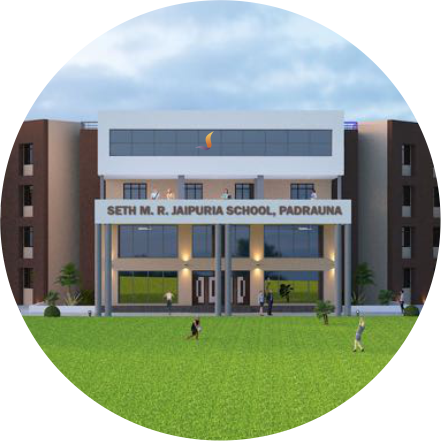 The purpose of Seth M. R. Jaipuria School, Shahjahanpur is to prepare a new generation of responsible social leaders that will help the world at large, be proactive to meet the global challenges of the 21st century and surpass beyond the realms of the ordinary. An academic institute should stand for dreams, building of character & skills, and defining a person’s life. At Jaipuria, we understand that the years that a student spends with us would ‘shape or break’ that individual, so there is great power andgreater responsibility in the hands of the school.